Their debut album, Decadence, was released in August 2004 and featured the modest alternative radio hit "Beating Heart Baby". It was produced by Dan 'The Automator' Nakamura, famous for his work with groups including Gorillaz and Handsome Boy Modeling School. 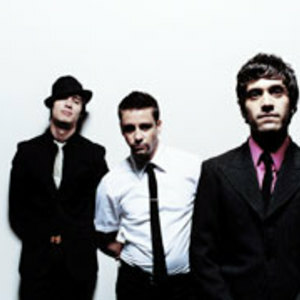 The band issued Popaganda in 2006, which featured the singles "Lying Through Your Teeth" and "Graduation Day"